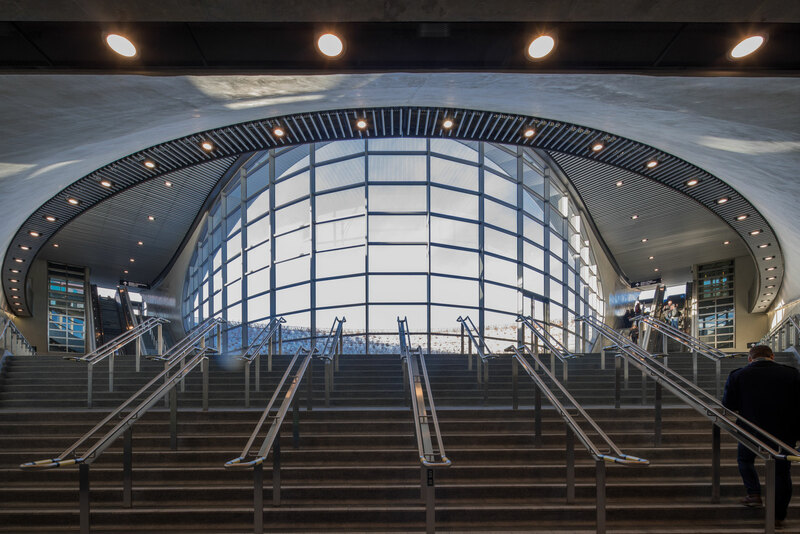 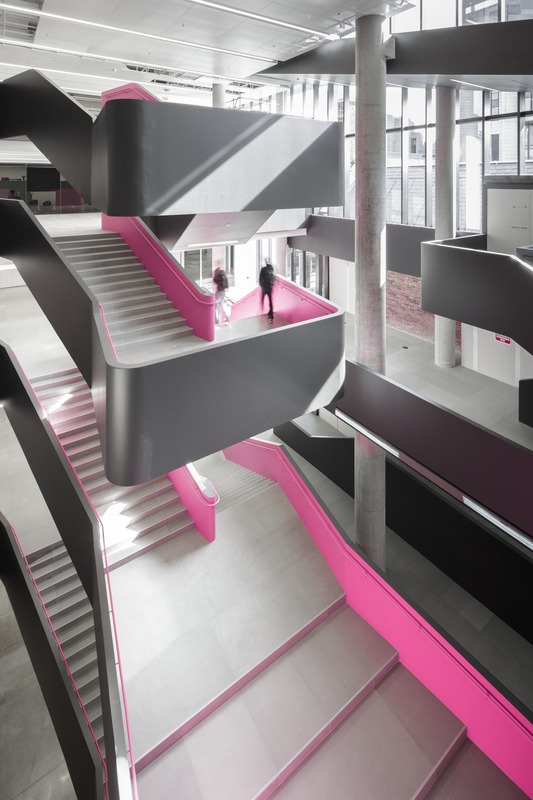 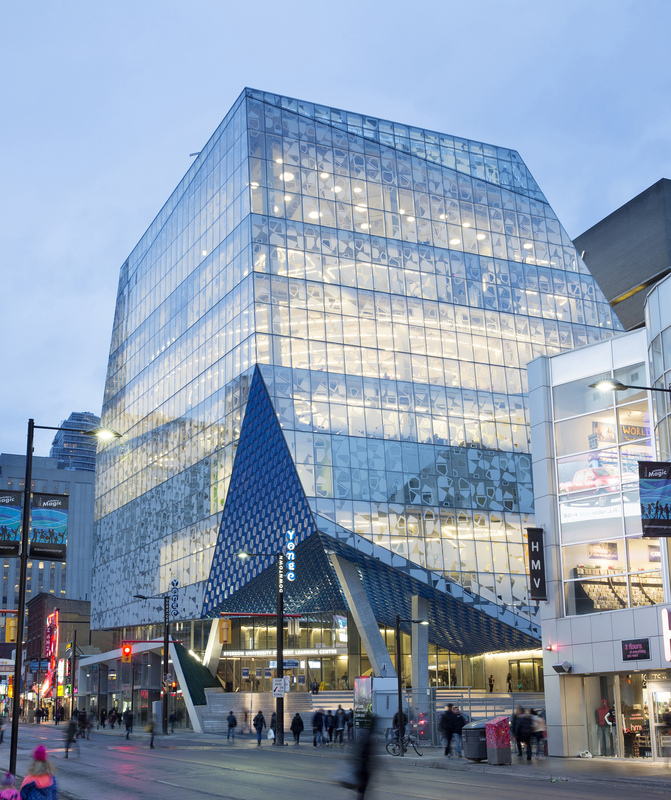 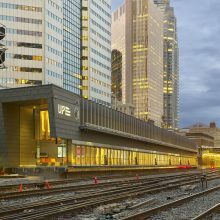 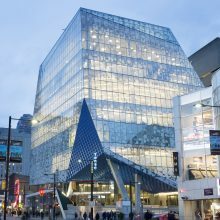 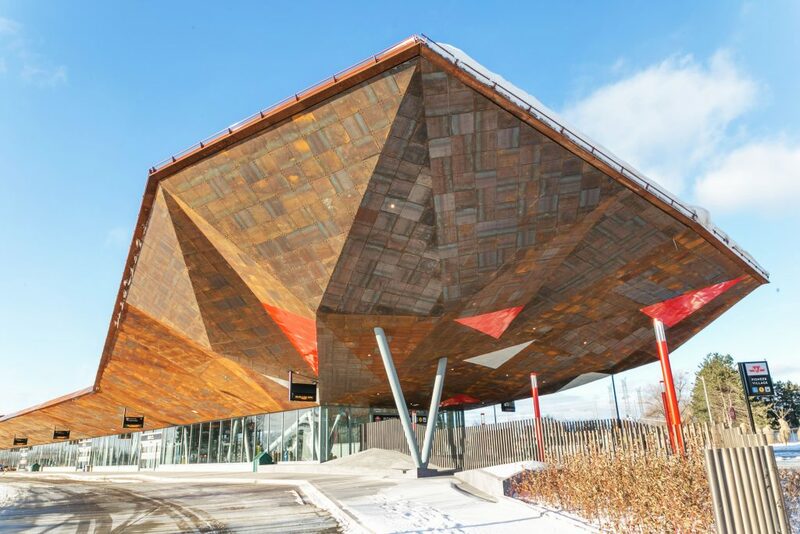 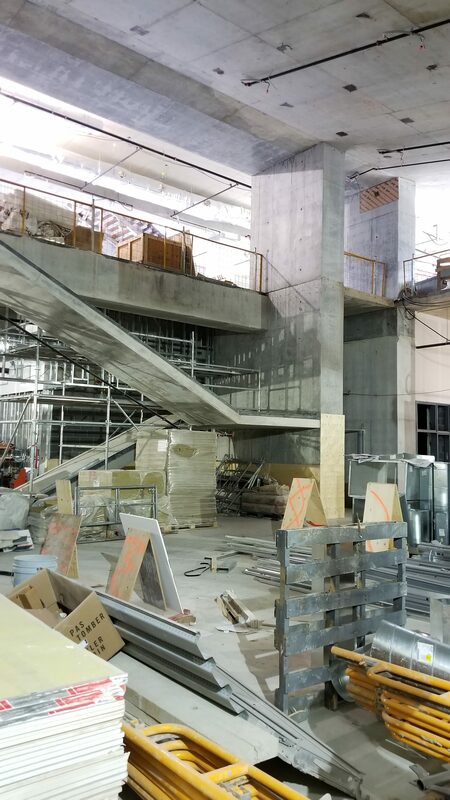 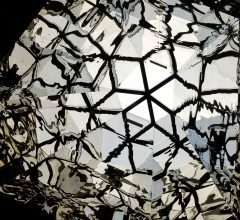 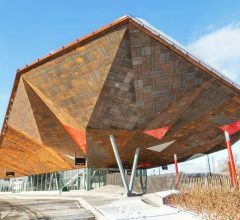 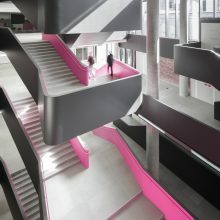 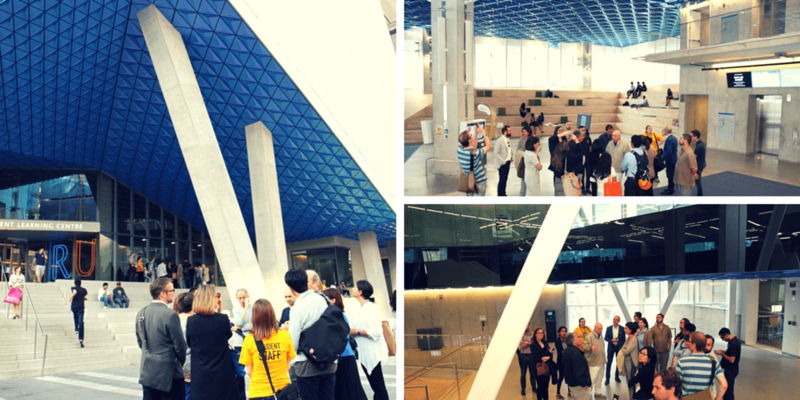 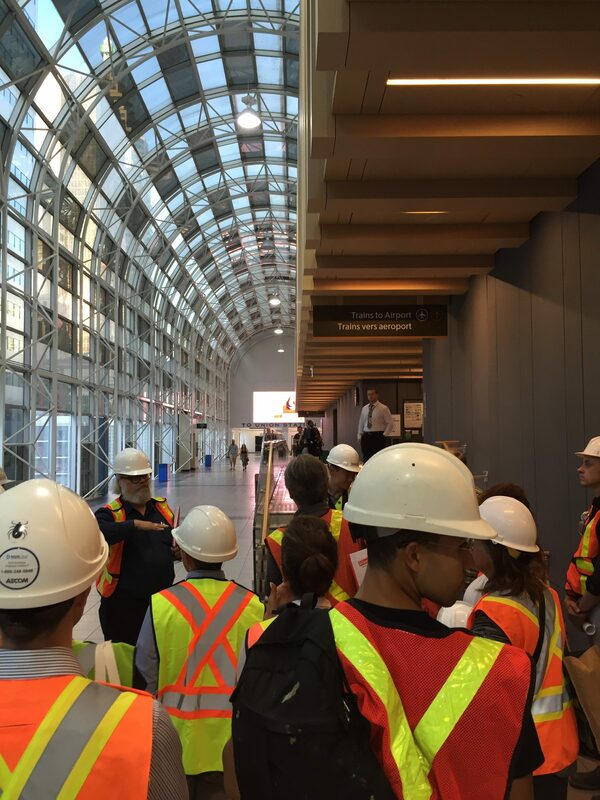 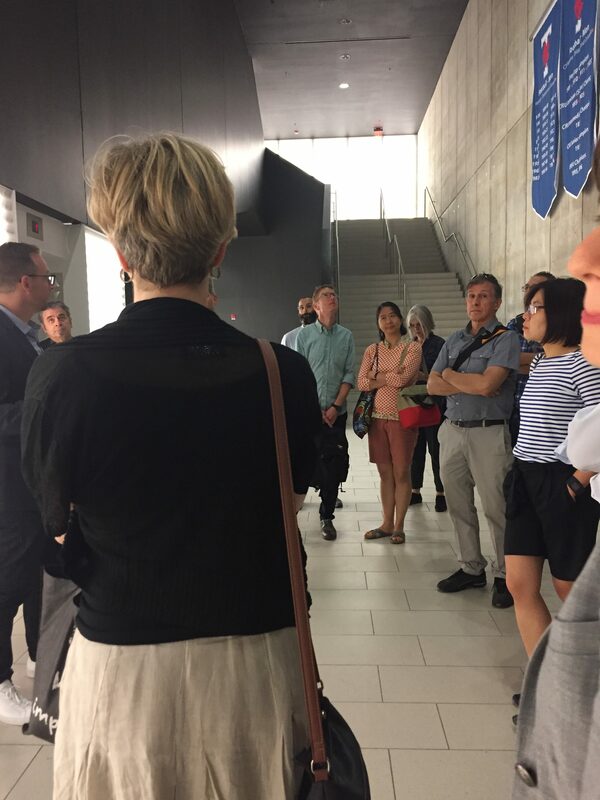 Enjoy a fascinating look behind the scenes of Toronto’s contemporary built form with the TSA’s building tours initiative! 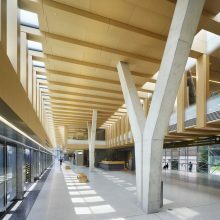 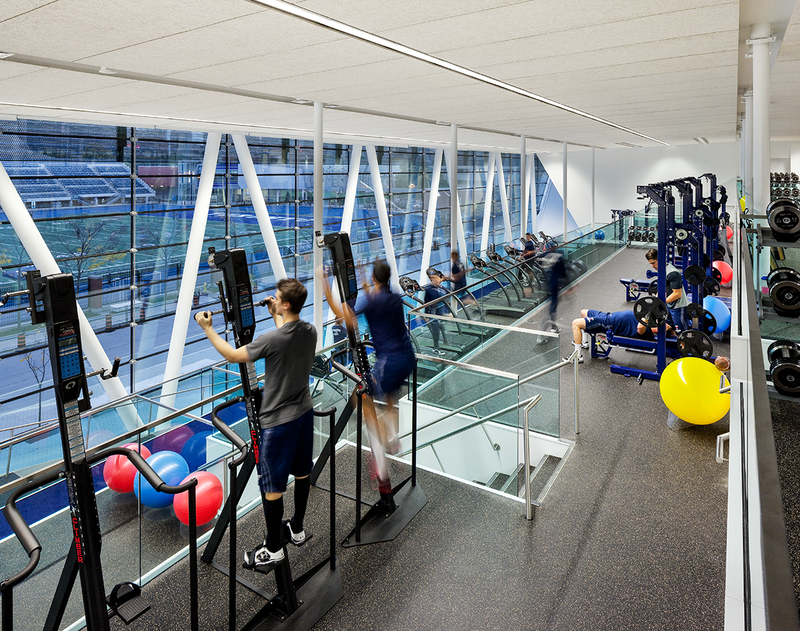 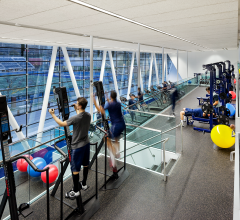 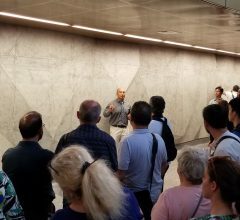 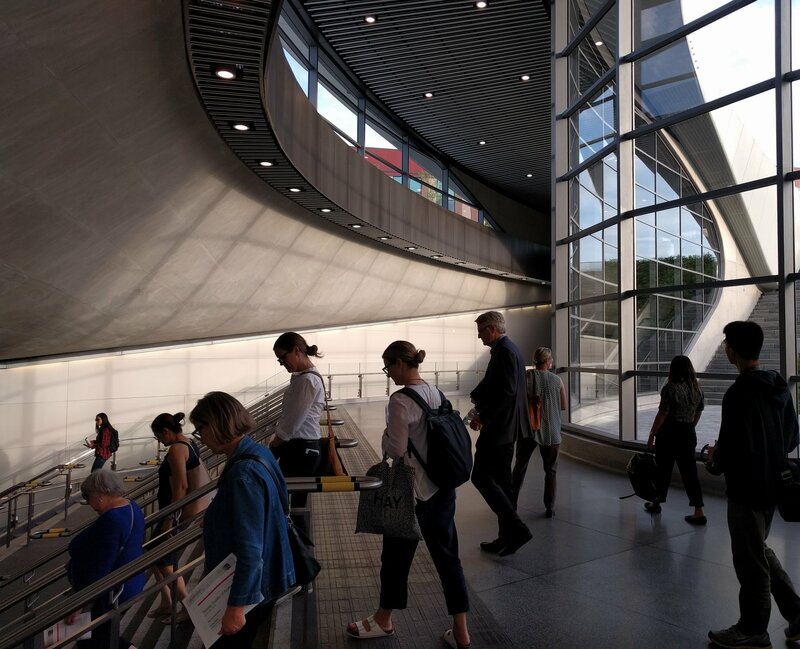 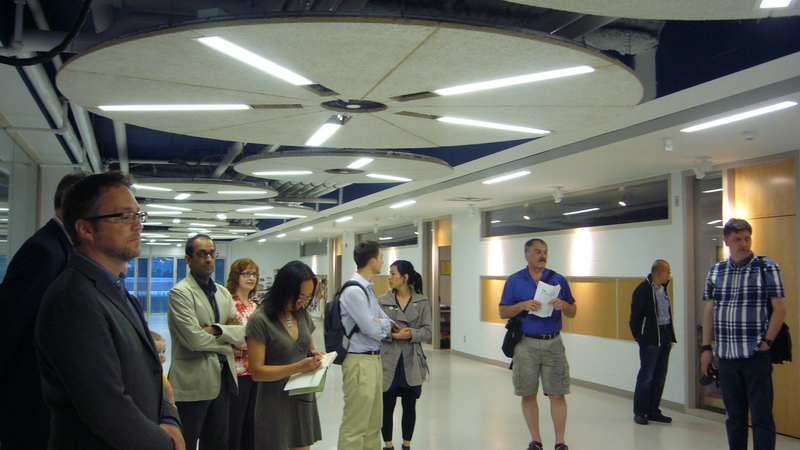 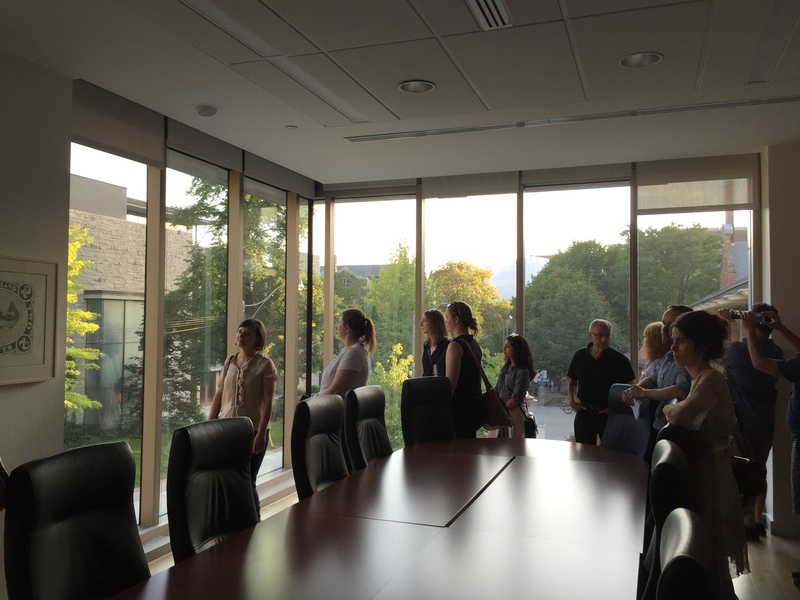 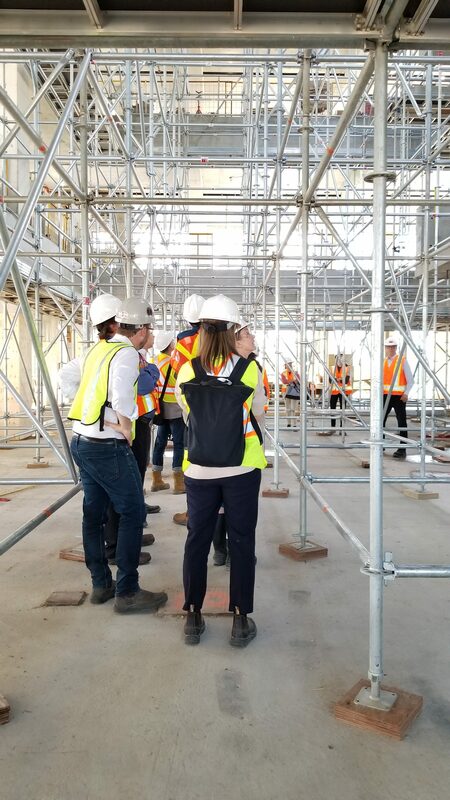 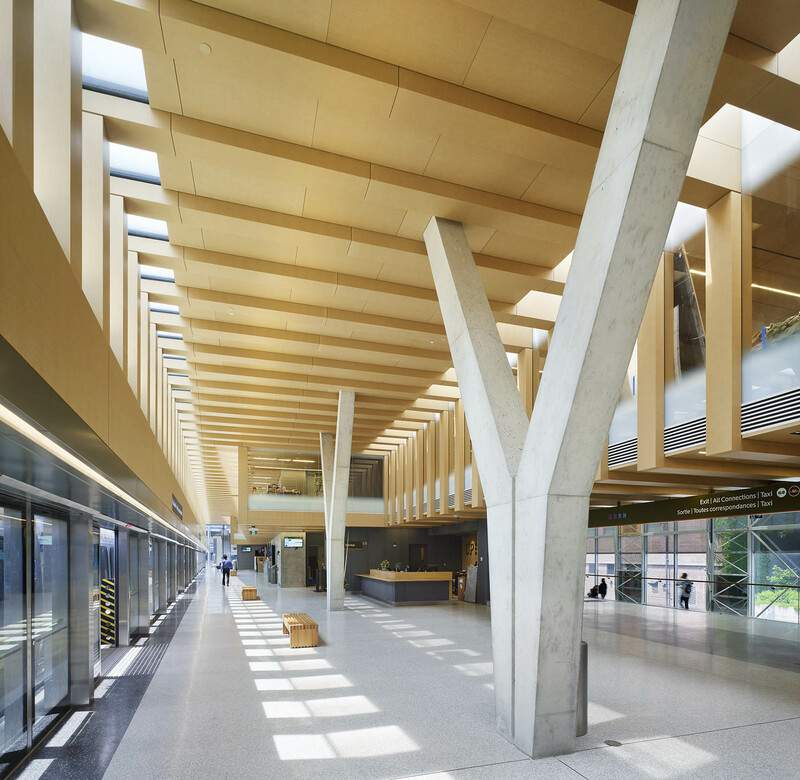 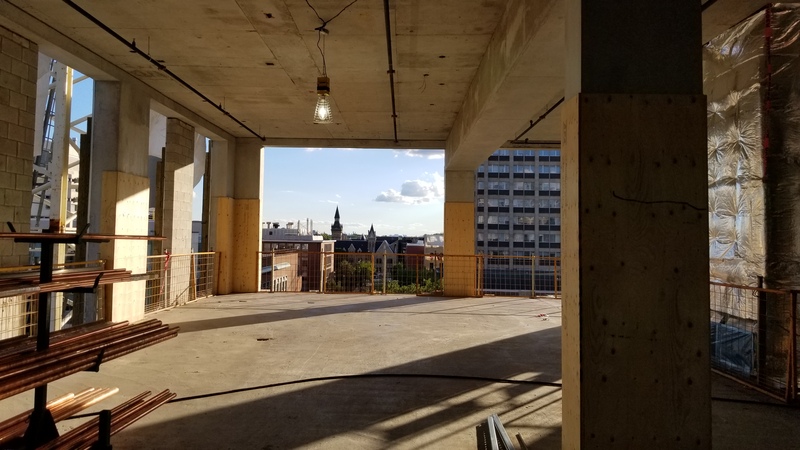 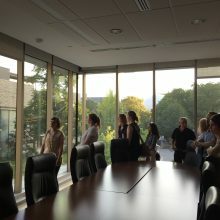 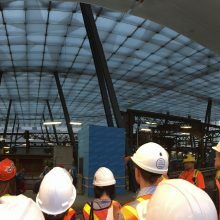 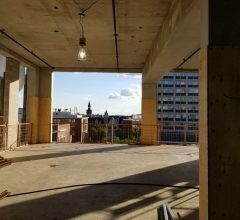 Designed for architect by architects, the TSA building tours gives TSA members exclusive access to buildings selected by the executive committee each year for one of a kind tours led by the people behind the design. 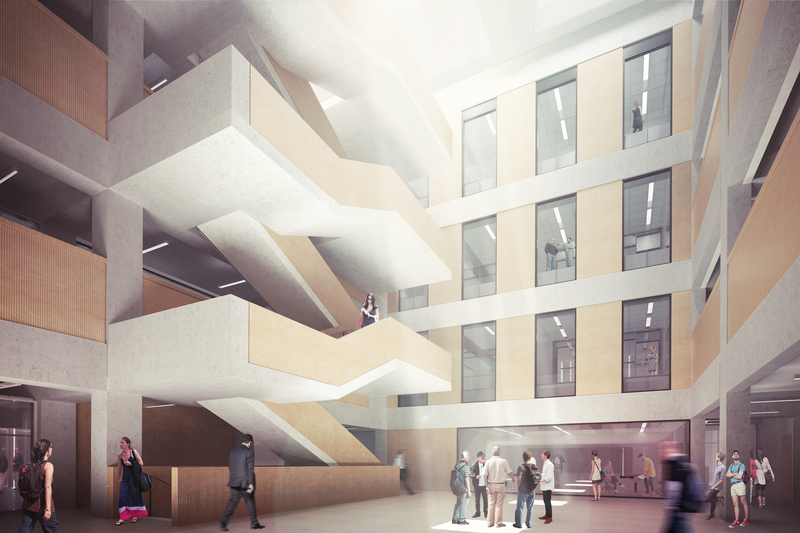 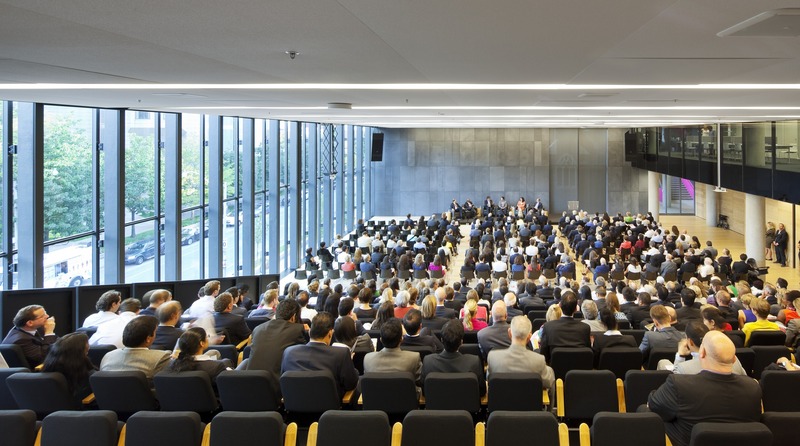 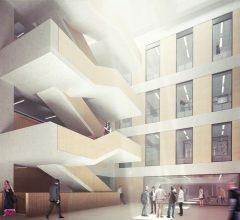 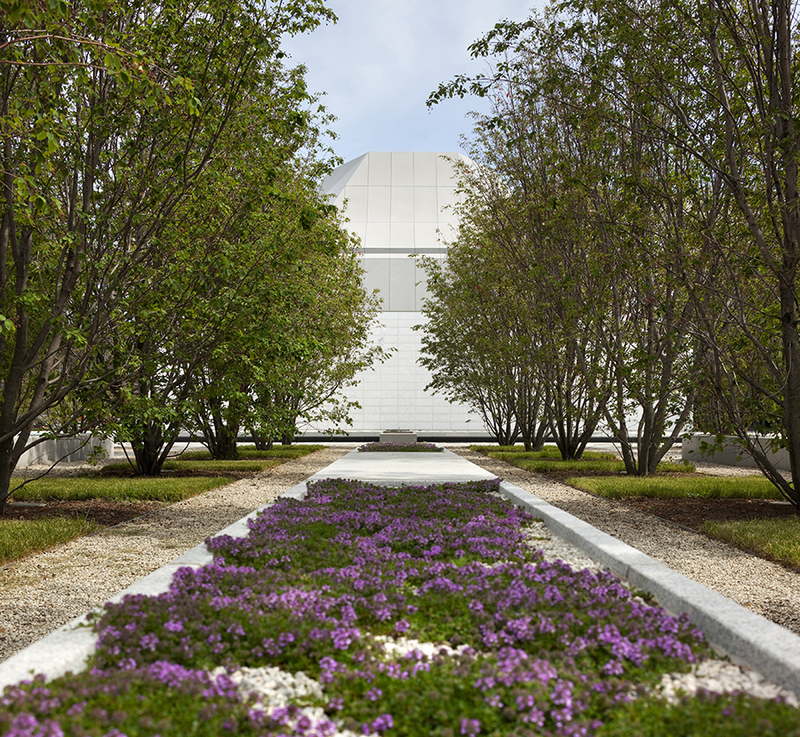 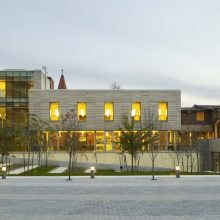 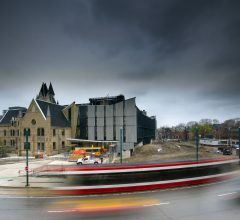 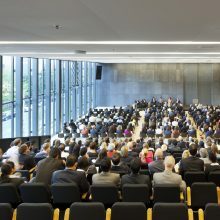 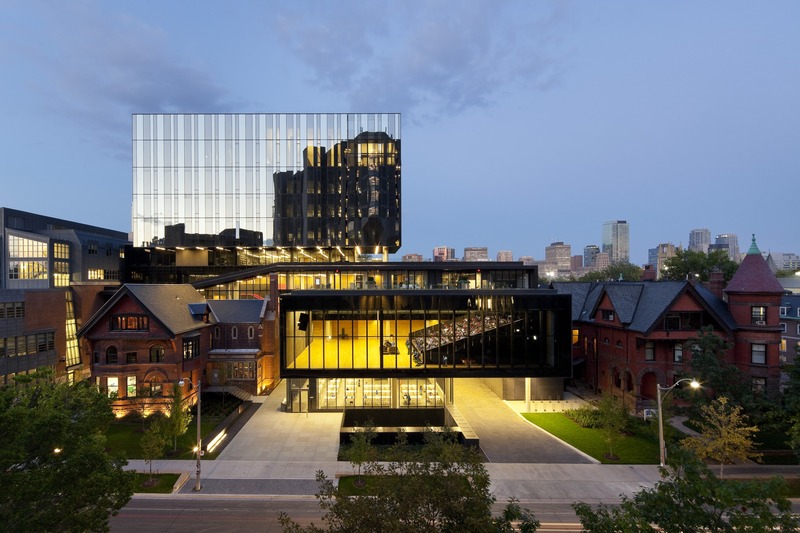 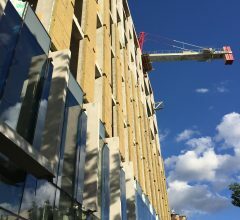 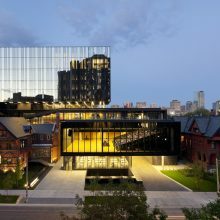 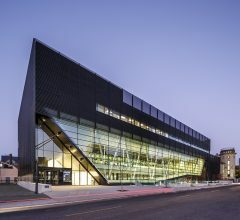 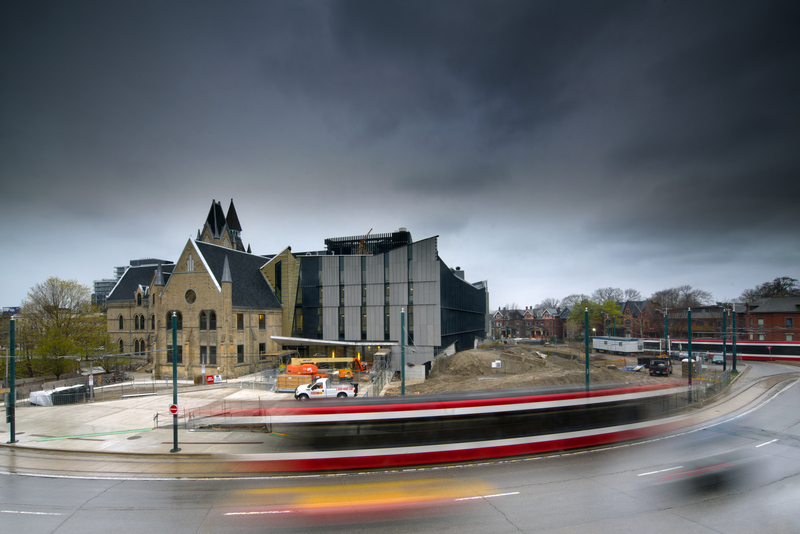 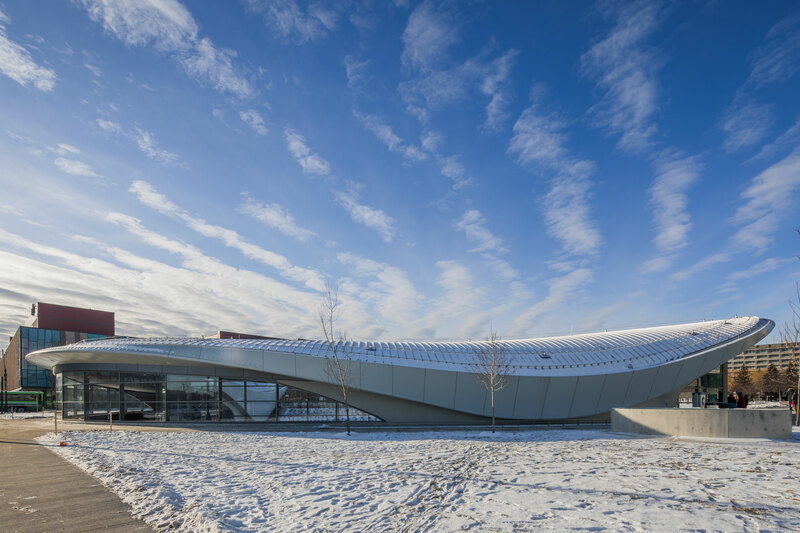 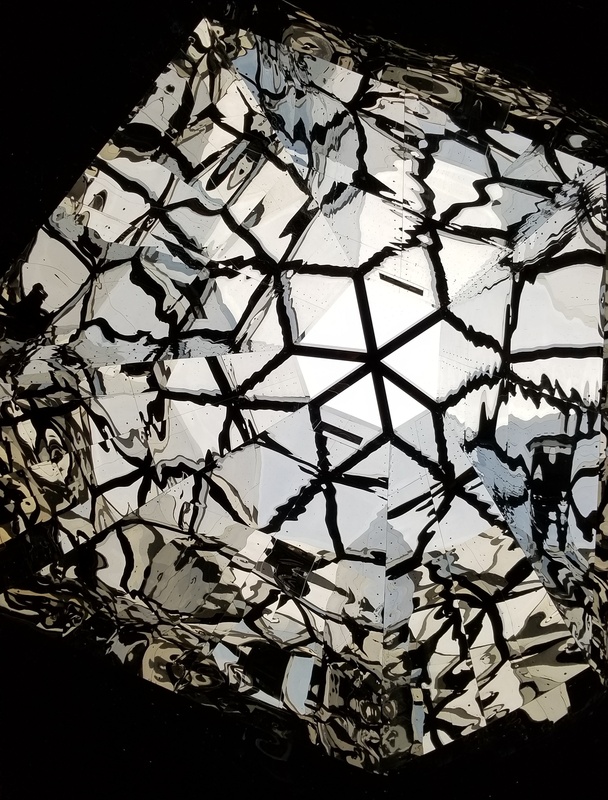 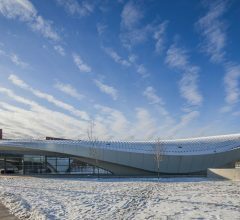 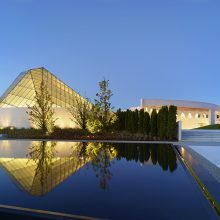 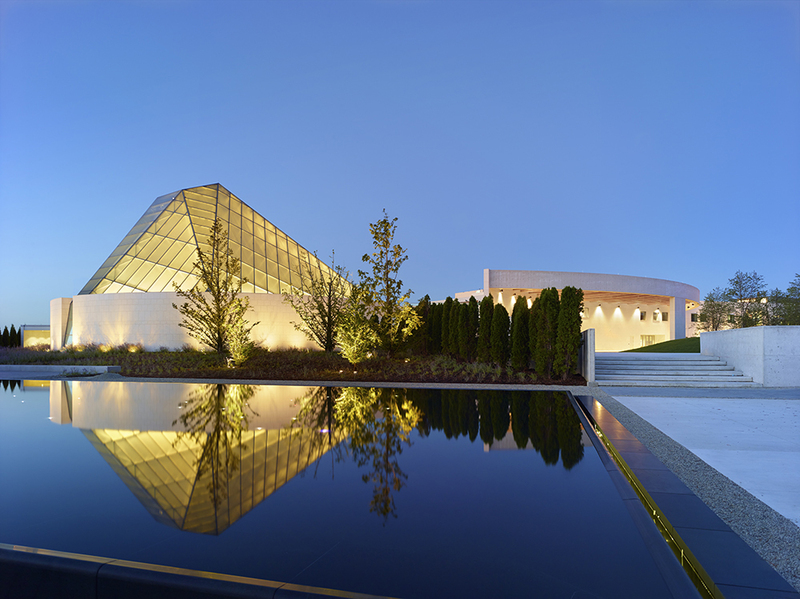 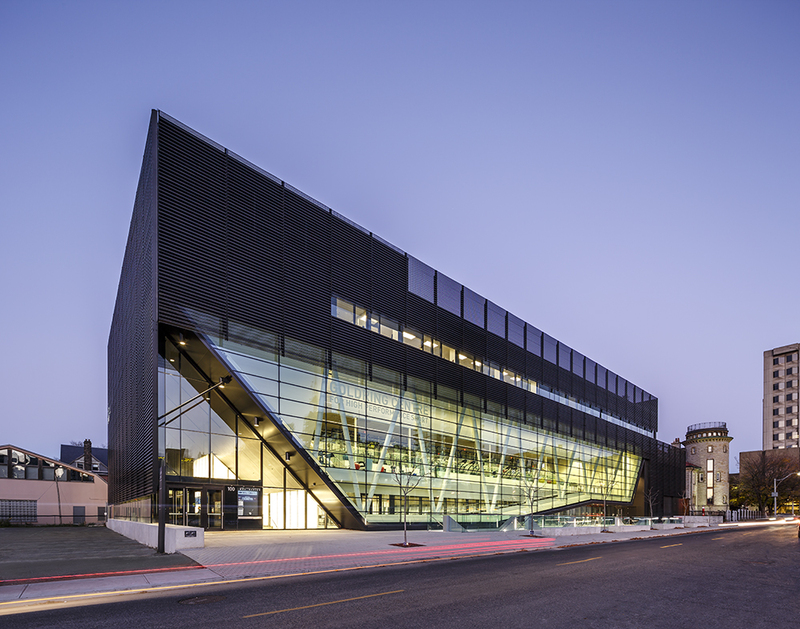 The architects of record are invited to host the tour, sharing their insights into the design features of the building, the design and construction process, and the challenges and success stories behind creating and realizing the vision for the building. 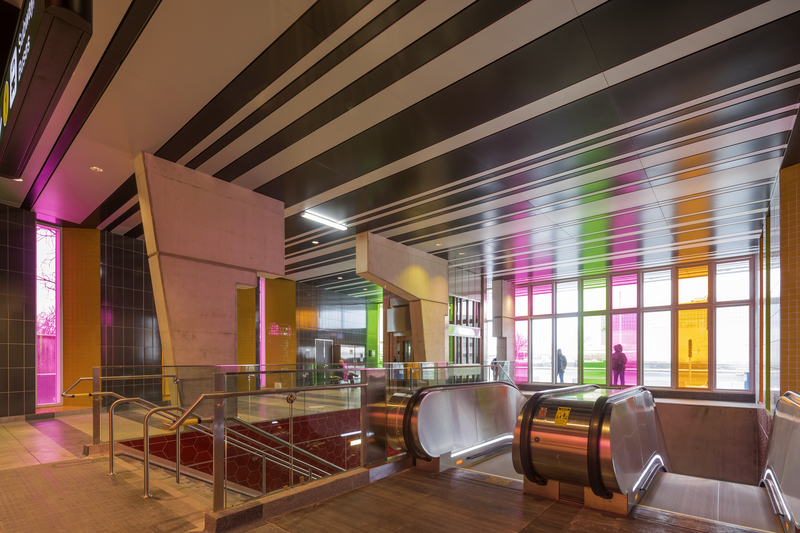 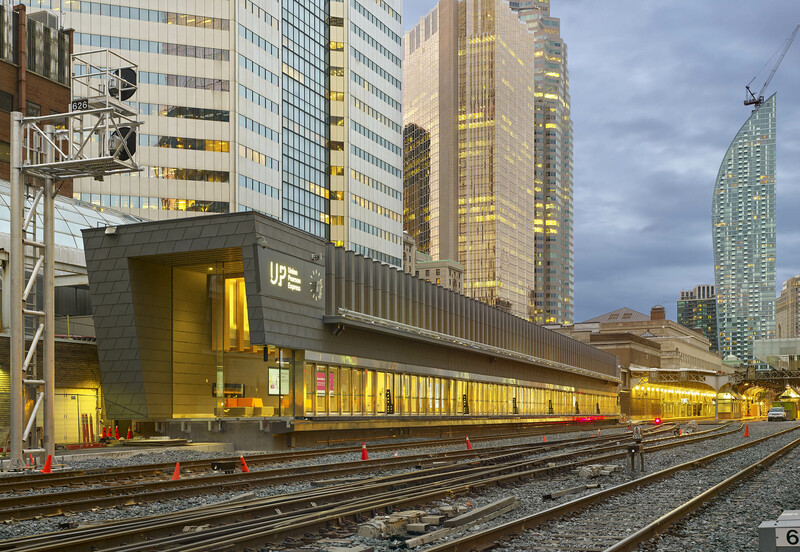 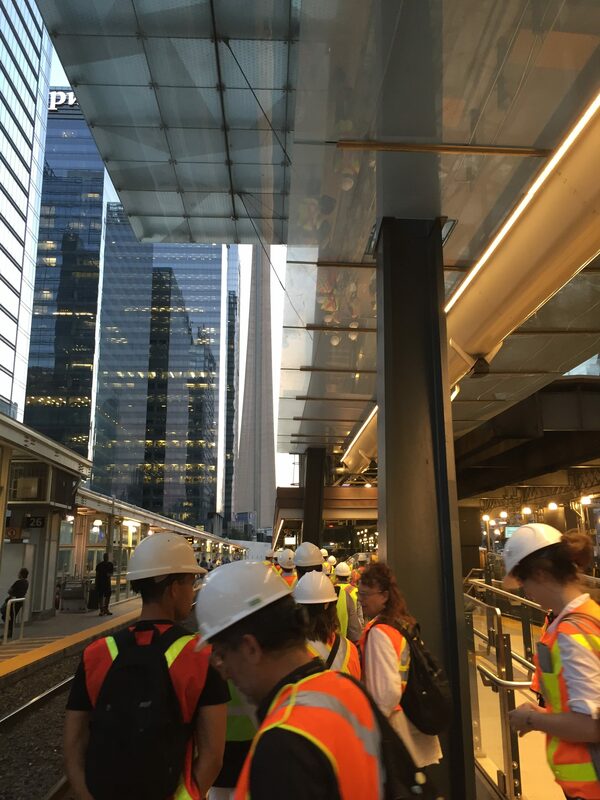 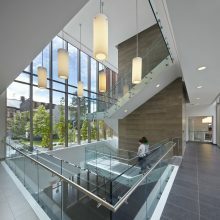 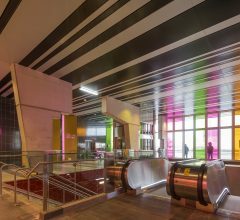 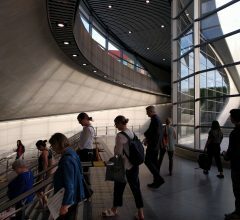 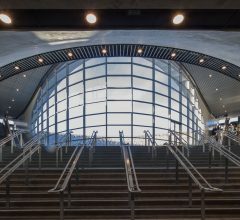 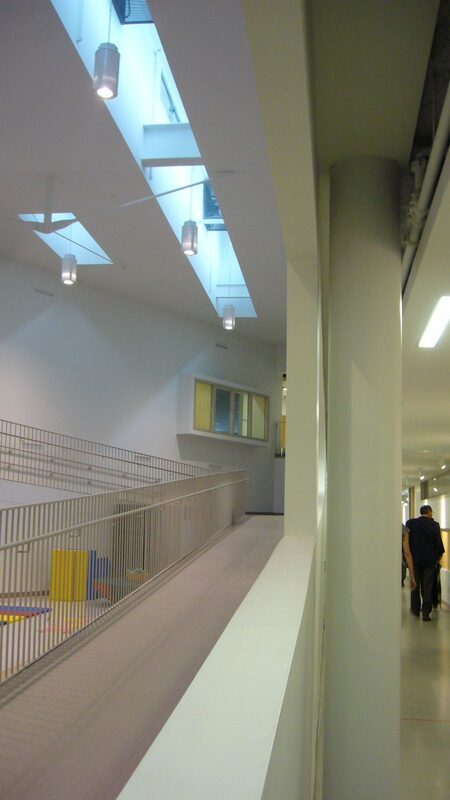 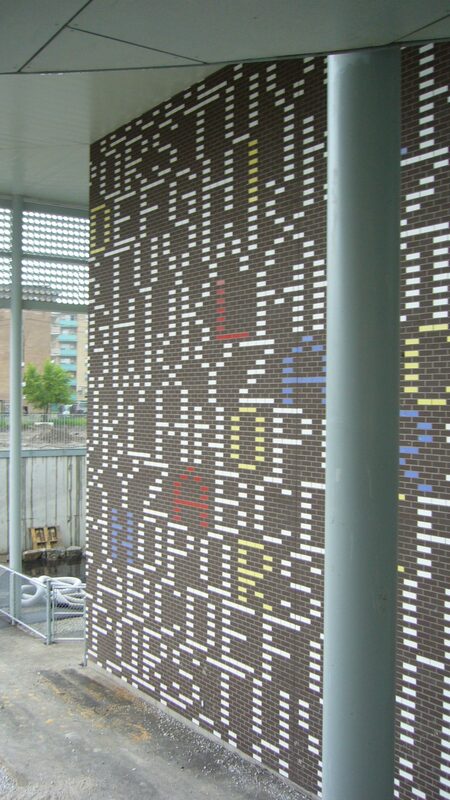 Buildings are selected based on accessibility to public transit in the GTA and are built within the past five years. 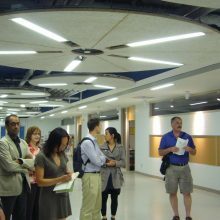 Registration for the tours is required and participants are limited to 40 people maximum. 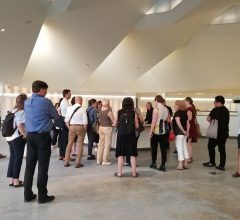 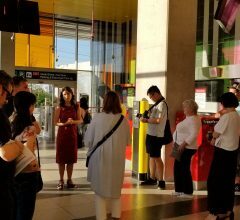 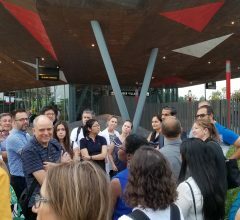 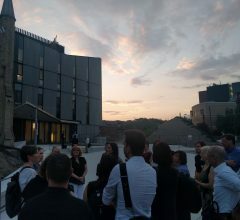 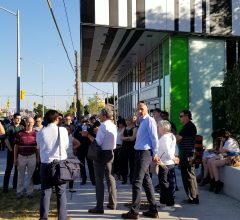 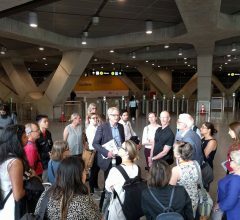 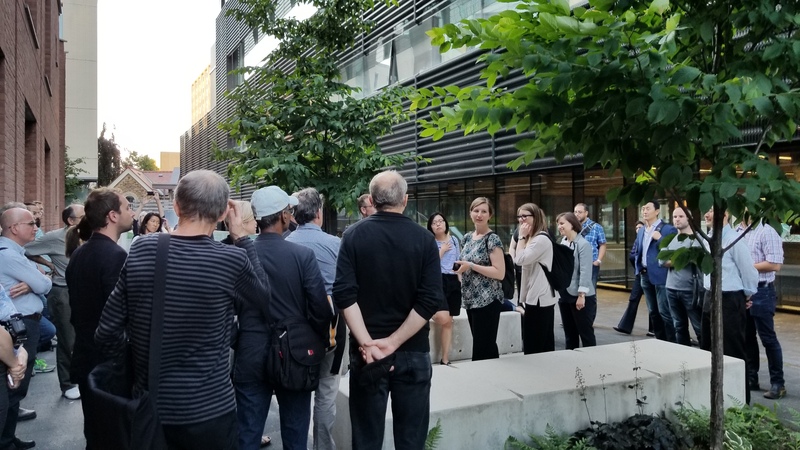 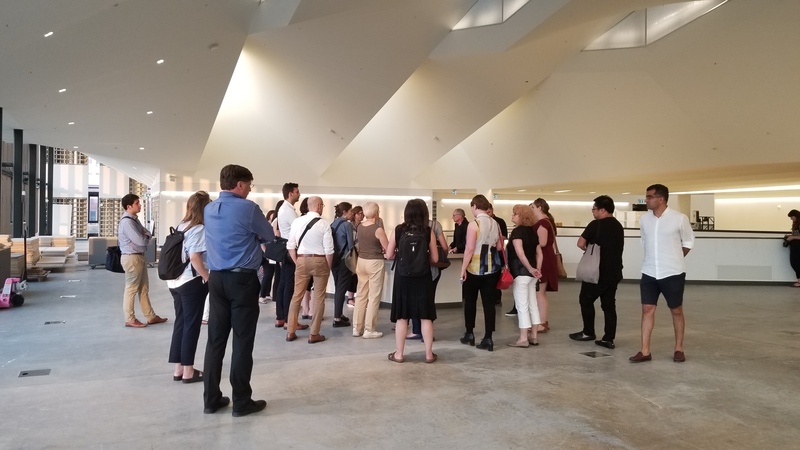 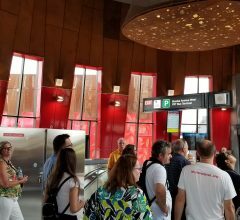 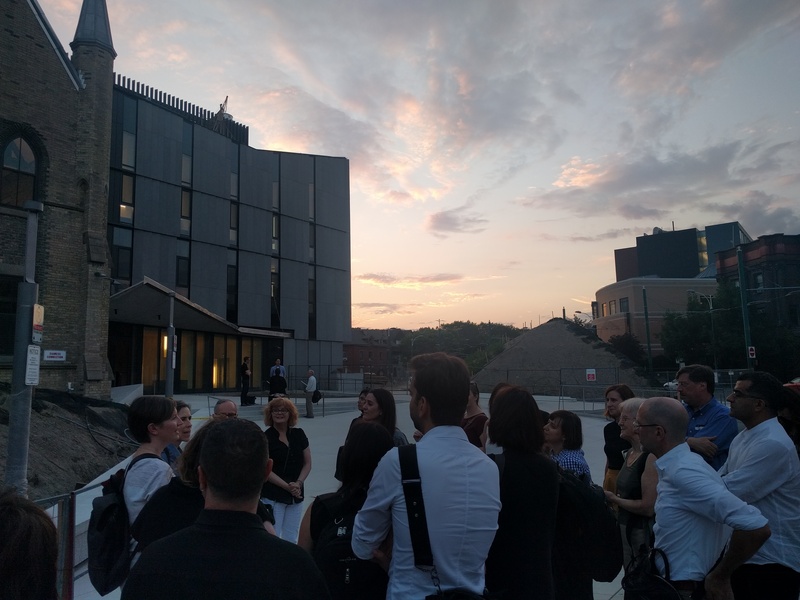 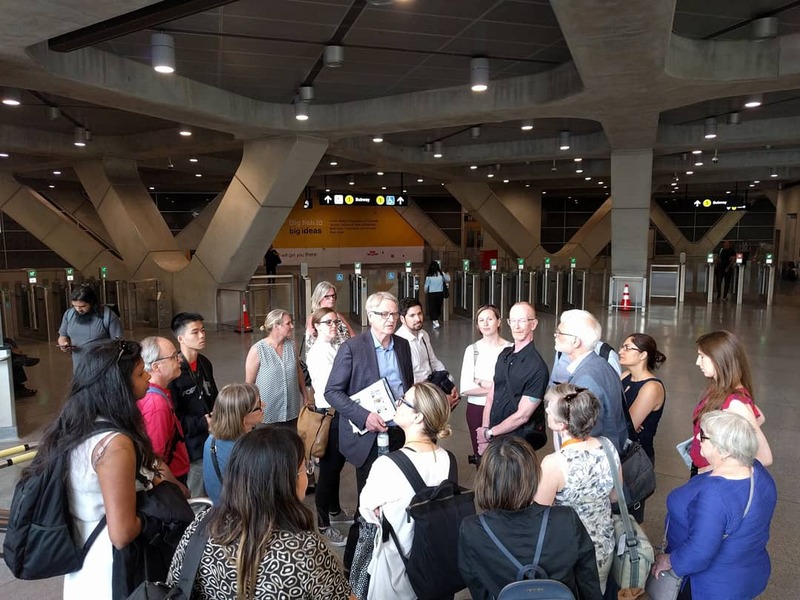 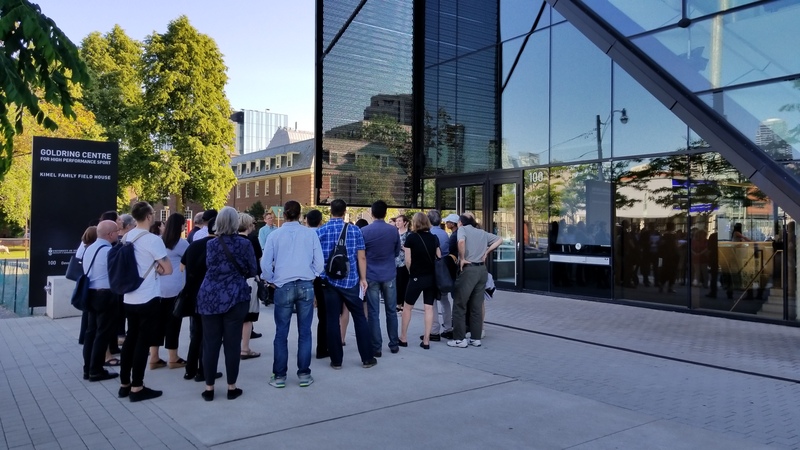 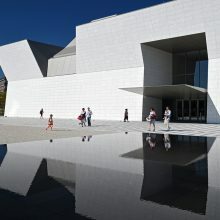 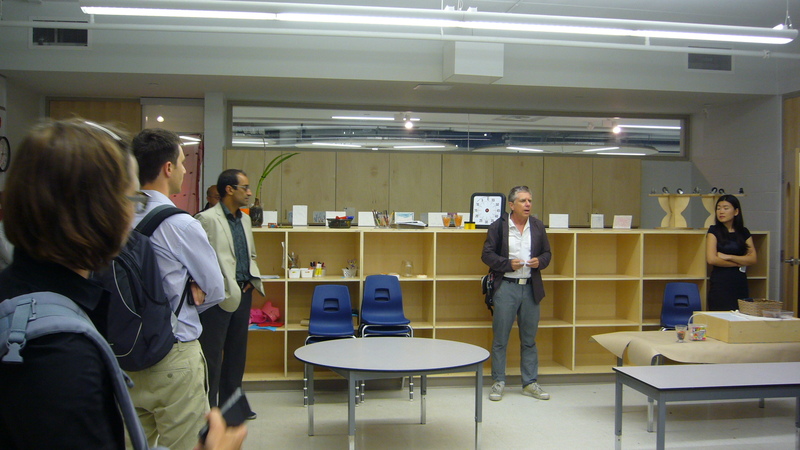 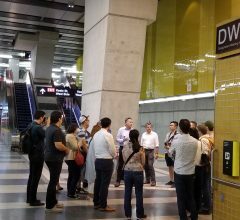 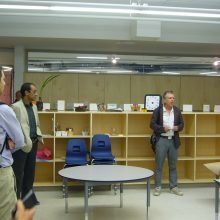 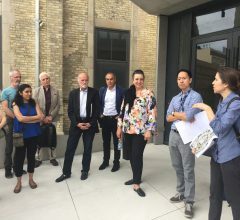 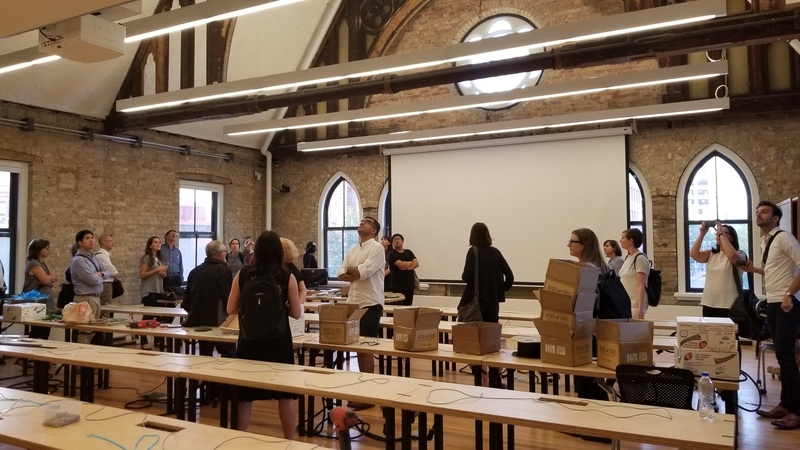 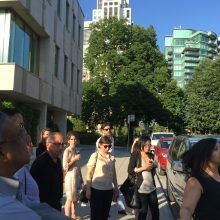 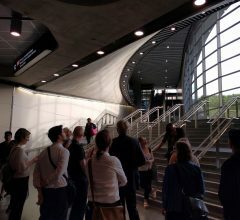 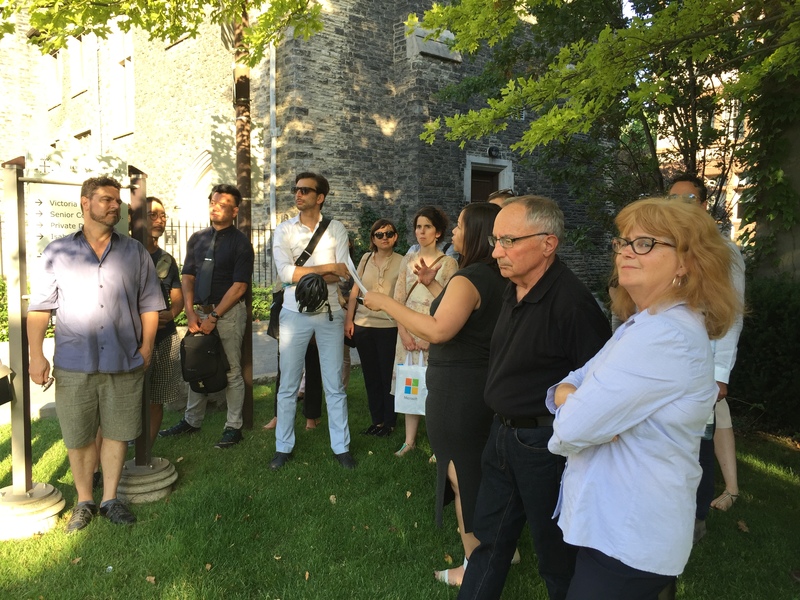 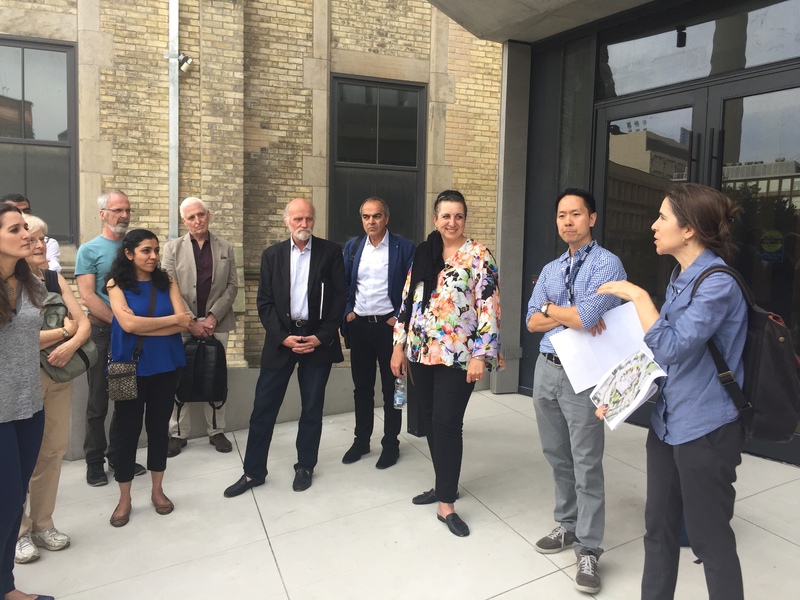 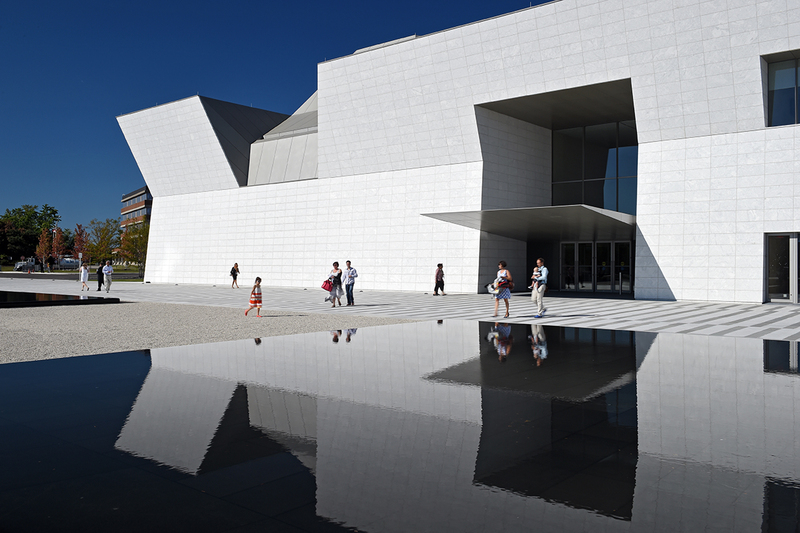 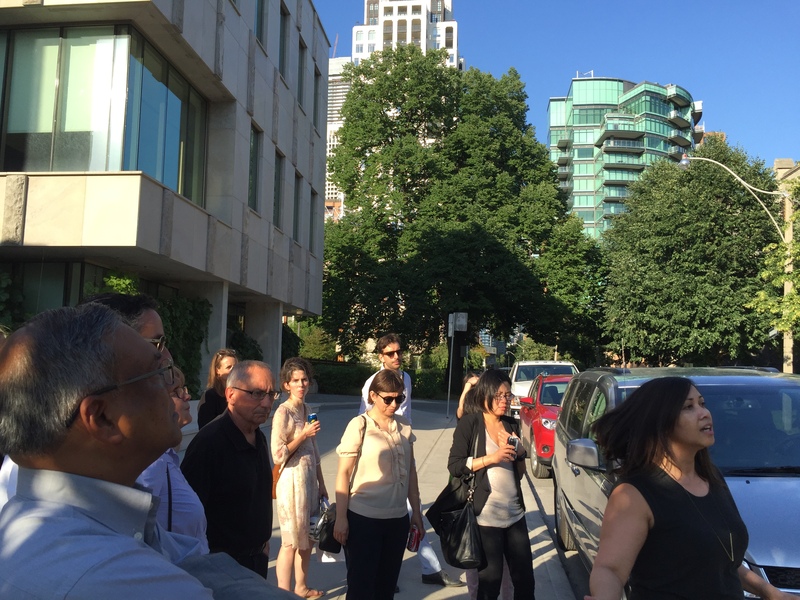 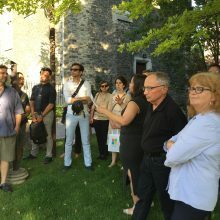 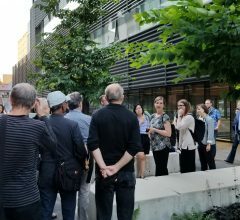 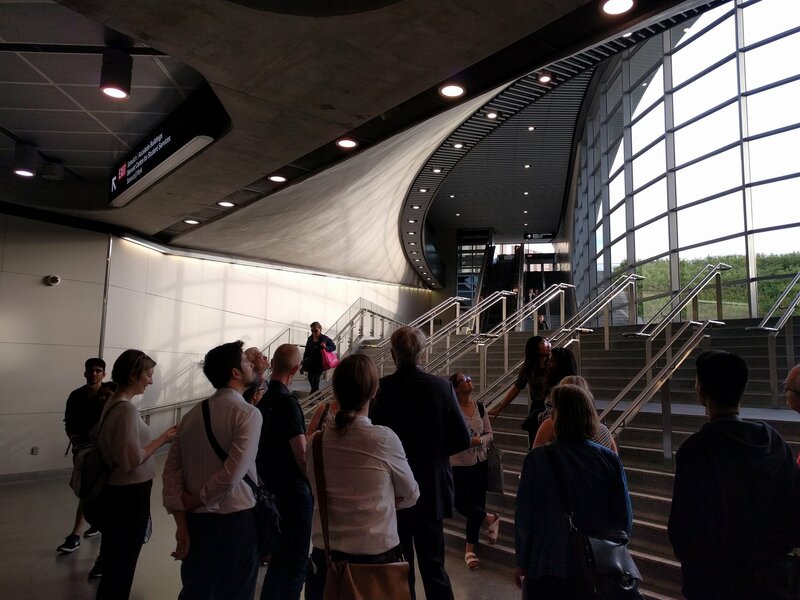 For the duration of an hour, we often conduct concurrent tours of two groups of up to 20 participants or one group of up to 40 participants to encourage a dialogue between the architect and our members during the tour. 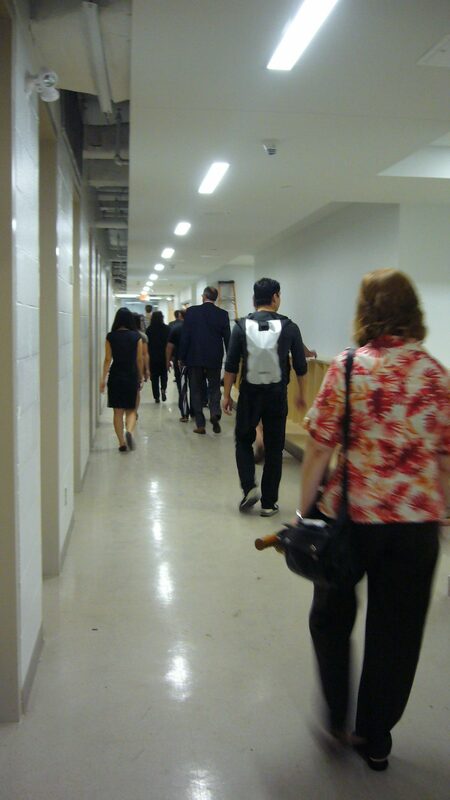 This year’s tour locations and dates will be posted as they are confirmed on the Upcoming Events page. 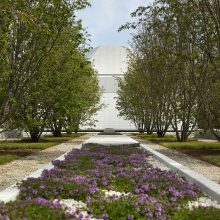 Check back periodically or watch for updates in our e-bulletins. 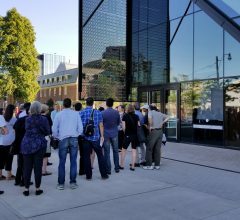 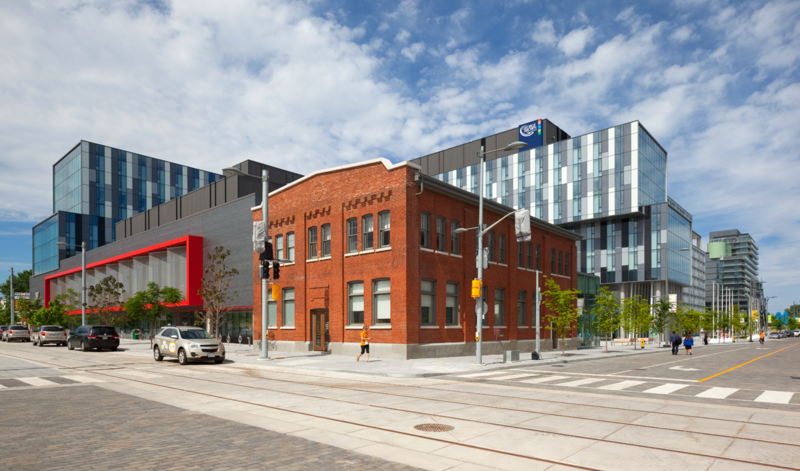 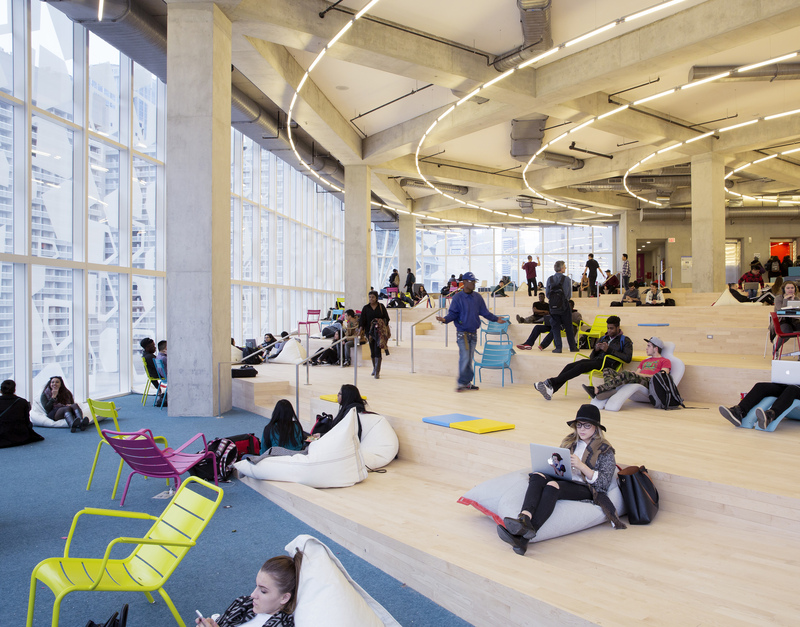 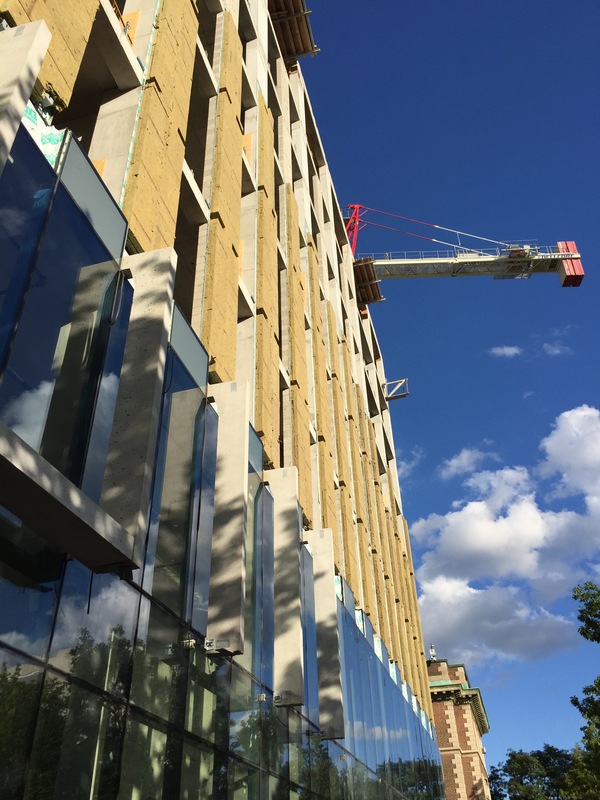 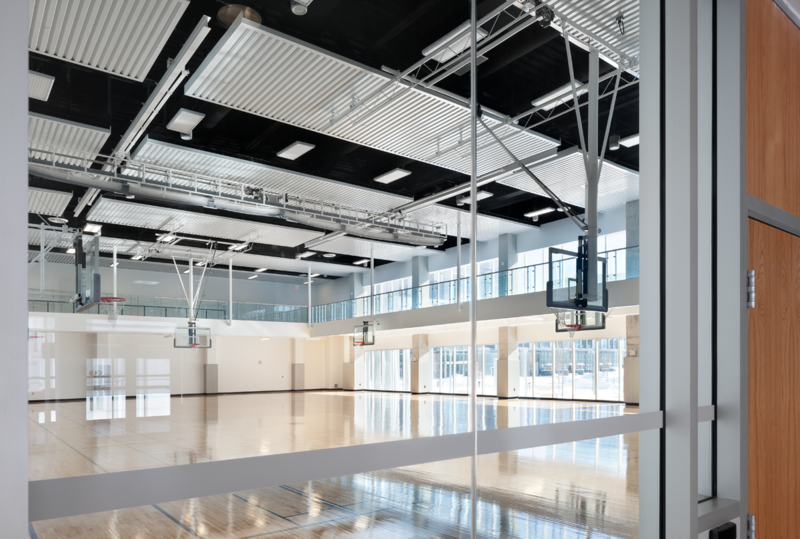 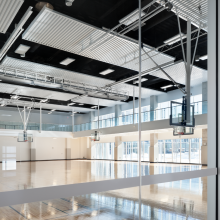 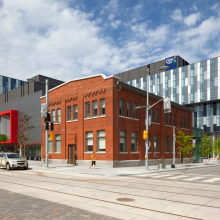 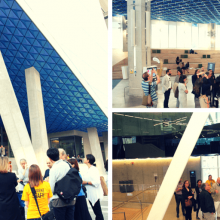 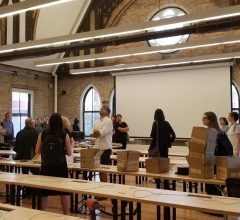 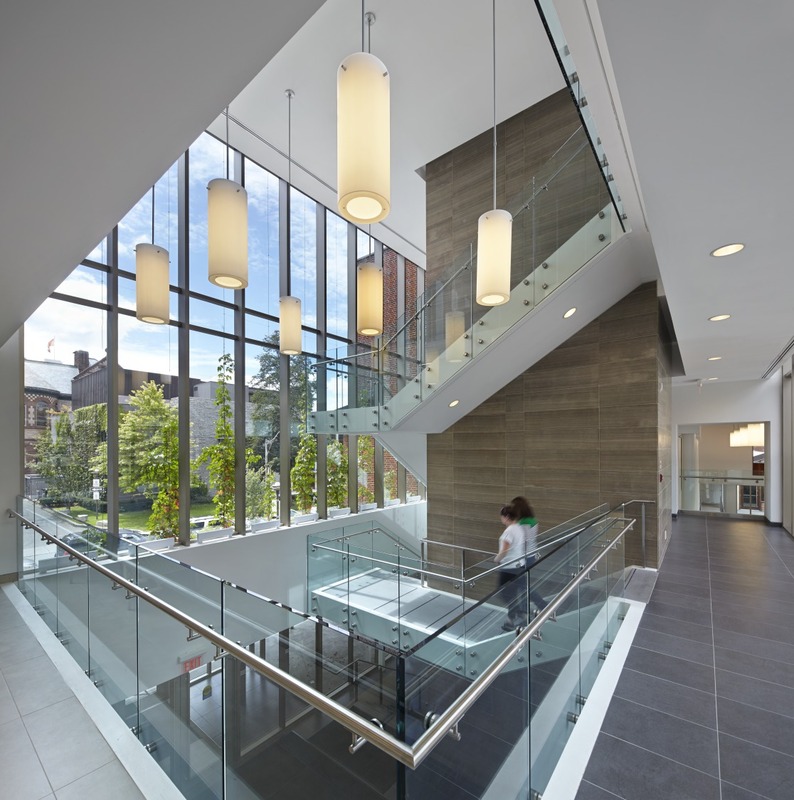 If you’re not a member, register here to be eligible to sign up for Toronto Building Tours and receive our e-Bulletin among many other special benefits!